One Murder. Seven Suspects. Seven Stories. 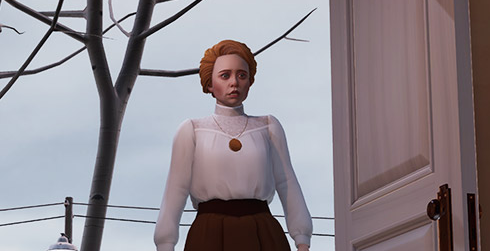 The Invisible Hours is a richly detailed, real time narrative VR experience where you choose whom to watch, what to hear and where to explore, on your way to solving the most unique murder mystery ever created. Every visual has been crafted with meticulous care from the way characters and settings look to the movements they make. Look away for a second and what you miss could change everything. From the scintillating dialogue characters speak to the stimulating sound mix you’ll hear, the multi-layered soundtrack hides a treasure trove of details that enrich and inform your journey. Hidden secrets are everywhere for those alert enough to find and follow them. Plan your own path through this intricate tale of murder and mystery that’s more captivating and fun the deeper and further you go. As an invisible audience member, you don’t sit and watch – instead, in Virtual Reality, you explore freely. You can follow any character at any time. You can go anywhere in the entire mansion. 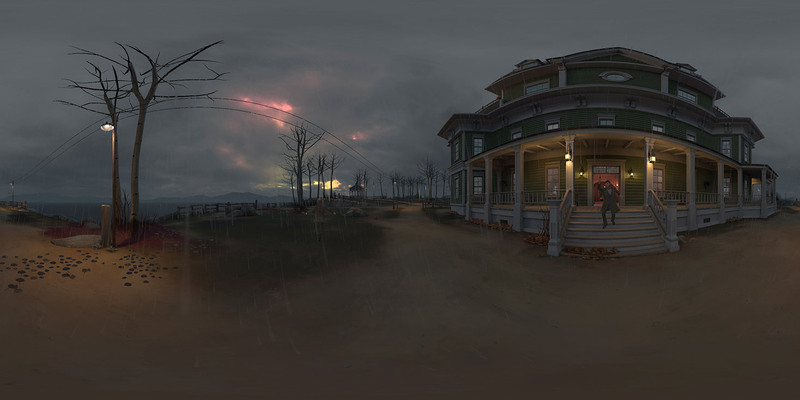 As a fly on the wall inside this VR experience, you have total freedom to explore each character’s story – to see how they all interconnect and to untangle the truth from their web of lies. 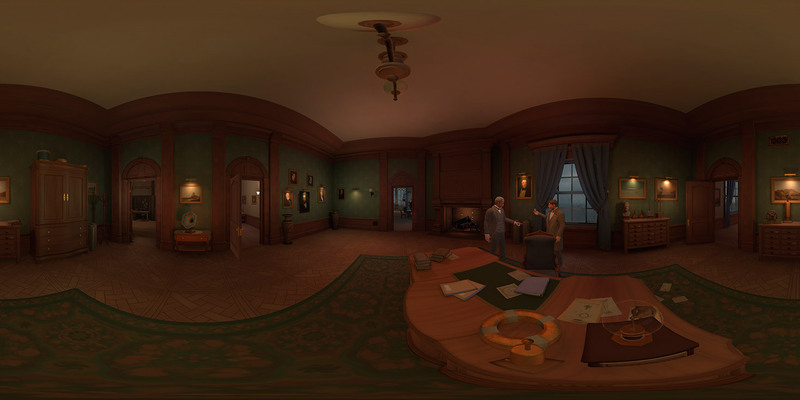 THE INVISIBLE HOURS provides an immersive and new experience in the world of VR. 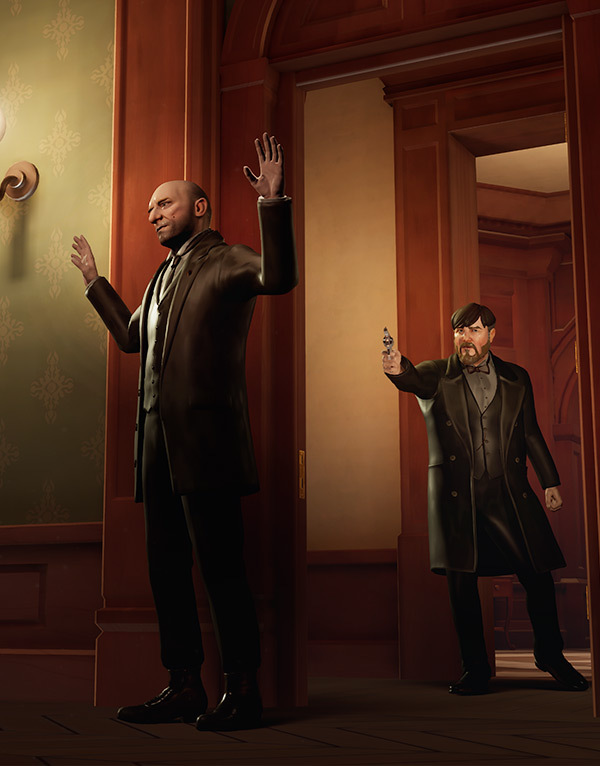 Channel your internal detective skills to find the truth and discover a world of mystery.